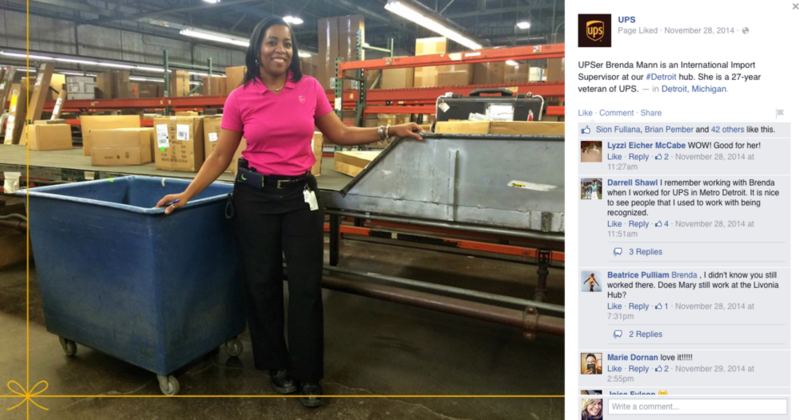 Since 2014, Stephanie has documented UPSers at work during peak season across America. 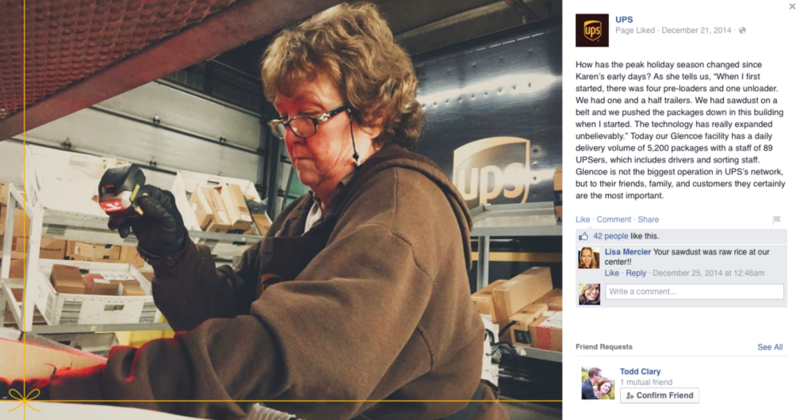 She captured images with her iPhone camera, interviewed 10 subject in five cities for the 2017 project (Lancaster, PA; San Diego, CA; Dallas, TX; Charlotte, NC; and Gaithersburg, MD), and wrote captions for UPS to share through the UPS Facebook page and Twitter and Instagram feeds. 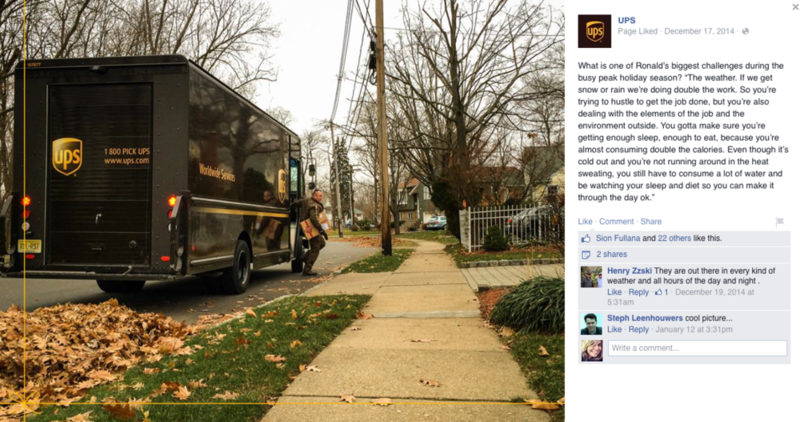 UPS launched its Instagram feed with the kick-off of the first Mobile Documentary project lead by Stephanie in November 2014. The Instagram follower count climbed to more than nearly 60,000 in 2018 since the launch of the project. 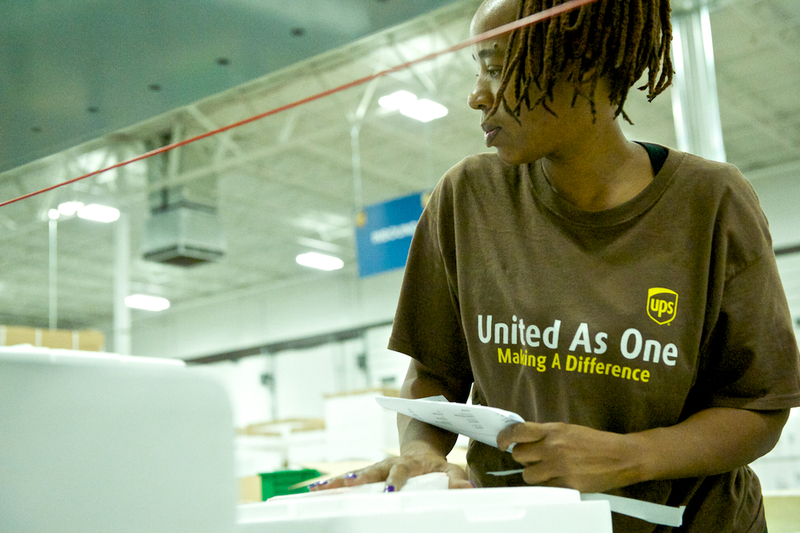 For the past several years, UPS has delivered wishes annually to folks in need during their peak season. Stephanie partnered with UPS and T3 to document the delivery of five wishes from select UPSers to the recipients of their choice including: a food pantry to Ann Parrish Elementary School in Los Luna, NM; new gear, travel and team fees, and a visit from WNBA star, Cappie Pondexter for the Girls Varsity Basketball Team at Alcott High School in Chicago, IL; three new pairs of shoes to Mike, a special man born with genetic disorder Prader-Willi syndrome in MO; lumber, power tools, paint and supplies for set making for the Reedy Point Players in Delaware City, DC; and Santa and elf suits with a UPS truckload of toys for children in the Rio Grande Valley, TX. Photographs and stories were shared on the Wishes Delivered website and socially through UPS Facebook, Instagram and Twitter feeds. 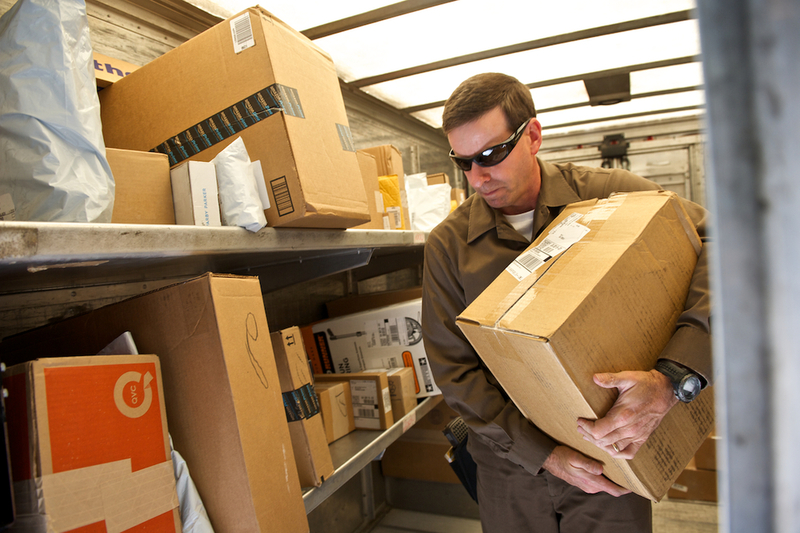 They represent UPS' most popular and well-received content. 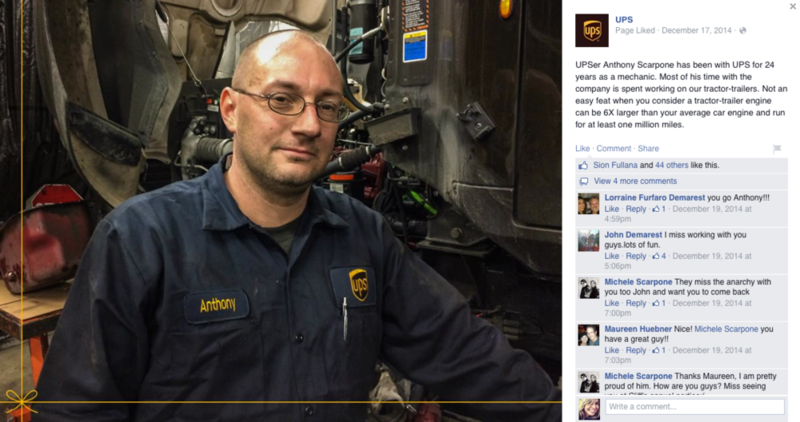 UPS 2015 "United Problem Solvers: a Mobile Documentary"
This video was shared on the UPS Facebook page on January 15, 2016. It received nearly 49,000 views in less than 30 days. 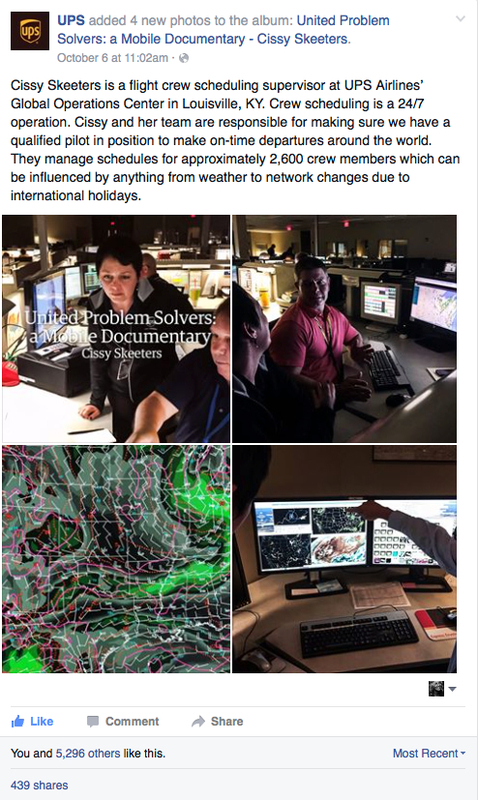 Following the success of the "Delivering Wishes: A Mobile Documentary" project for UPS during the Company's 2014 peak season and the launch of the company's new brand identity "United Problem Solvers" Stephanie visited UPS Worldport, the company's worldwide air hub in Louisville, KY to interview and document problem solvers at work. 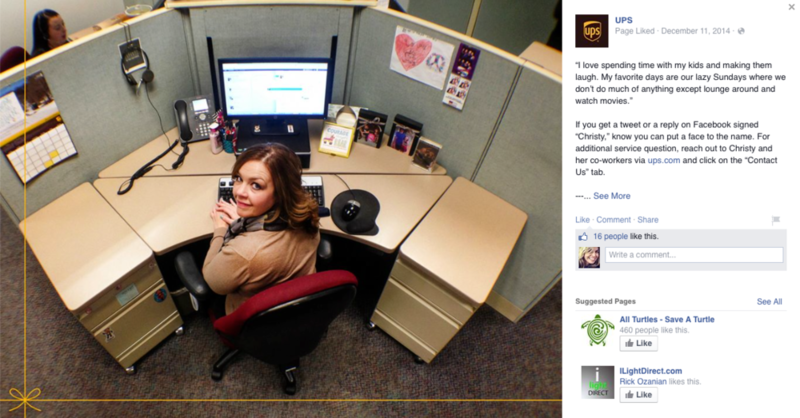 She captured images and video with her iPhone camera and wrote captions for UPS to share through the UPS Facebook page and Twitter and Instagram feeds. 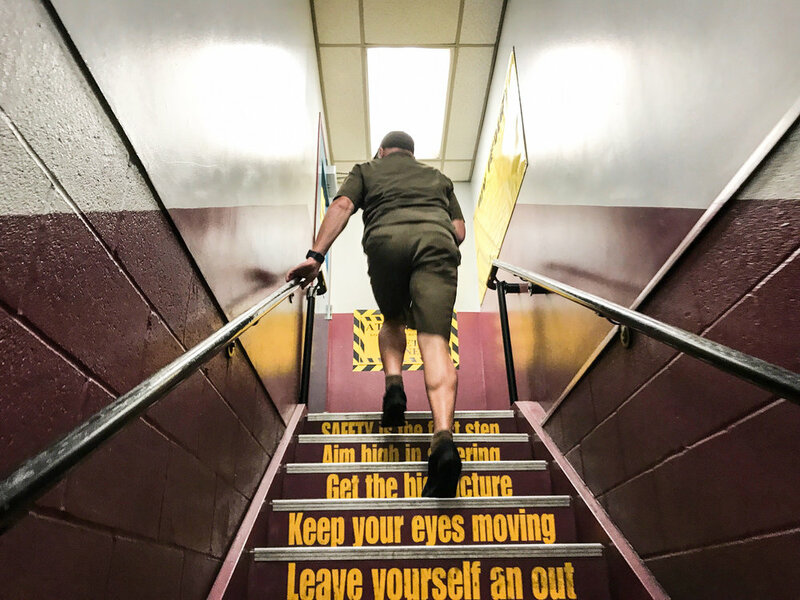 UPS launched its Instagram feed with the kick-off of the first Mobile Documentary project lead by Stephanie in November 2014. The follower count climbed to more than 20,000 in just 15 months. UPS 2014 "Delivering Wishes: a Mobile Documentary"
Stephanie lead the "Delivering Wishes: A Mobile Documentary" project for UPS during the Company's 2014 peak season (Black Friday through Christmas Eve). She put together and lead a team of four seasoned mobile photographers (Sion Fullana, Travis Jensen, Ed Kashi and Alyssa Schukar) to execute documentary mobile storytelling (photography and video) of UPS employees at work in eight different cities around the U.S. in conjunction with the UPS "Delivering Wishes" campaign. 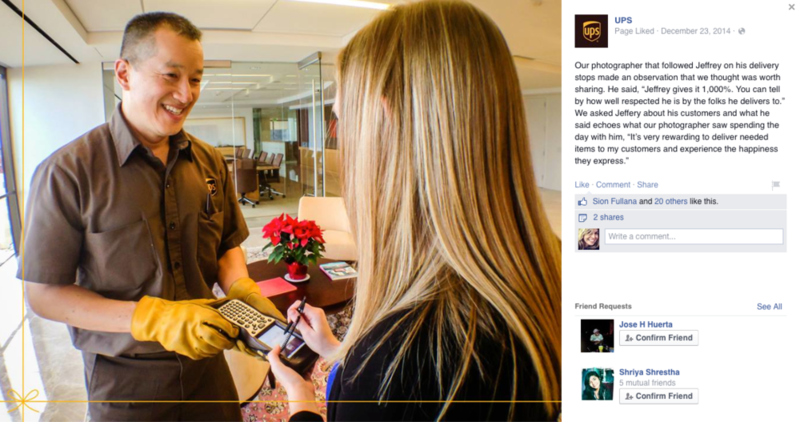 Stories were captured with iPhone cameras, and shared through the UPS Facebook page and Twitter and Instagram feeds. More than 443,000 views. Credits: Shot and produced by Stephanie Calabrese. More than 36,000 views. Credits: Shot by Sion Fullana and produced by Stephanie Calabrese. More than 43,000 views. Credits: Shot by Sion Fullana and produced by Stephanie Calabrese. More than 57,000 views. Credits: Shot by Ed Kashi and produced by Stephanie Calabrese. Stephanie worked with The Coca-Cola Company Technical Community to create the Company's Guide to Mobile Storytelling. The engagement included three mobile documentary shoots including the Coca-Cola Startup Weekend and REDTalks events at corporate headquarters, as well as a tour of the Coca-Cola Freestyle Manufacturing Facility. This print and digital documentary learning tool content was created by Stephanie and designed in collaboration with Brice Beasley. The Guide was launched in collaboration with the Company's first REDTalks event held at Coca-Cola Headquarters on October 10, 2014. 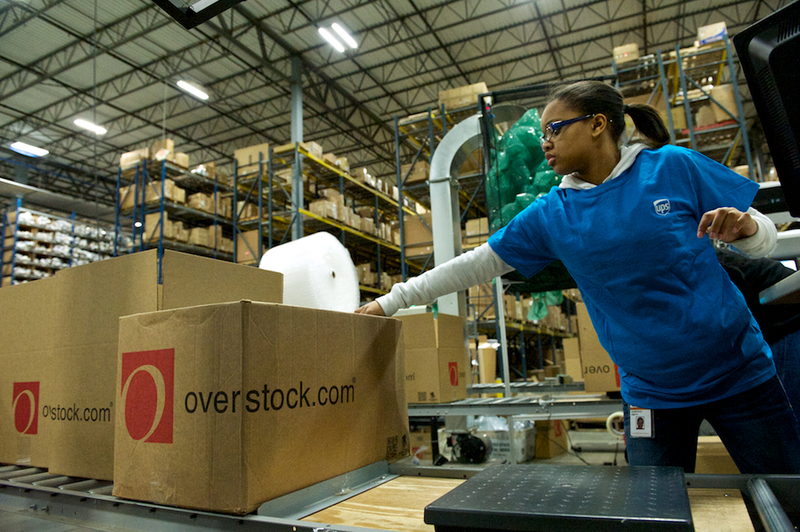 Stephanie spent a day documenting the UPS / Overstock.com customer story in Hebron, Kentucky for UPS customer communications. 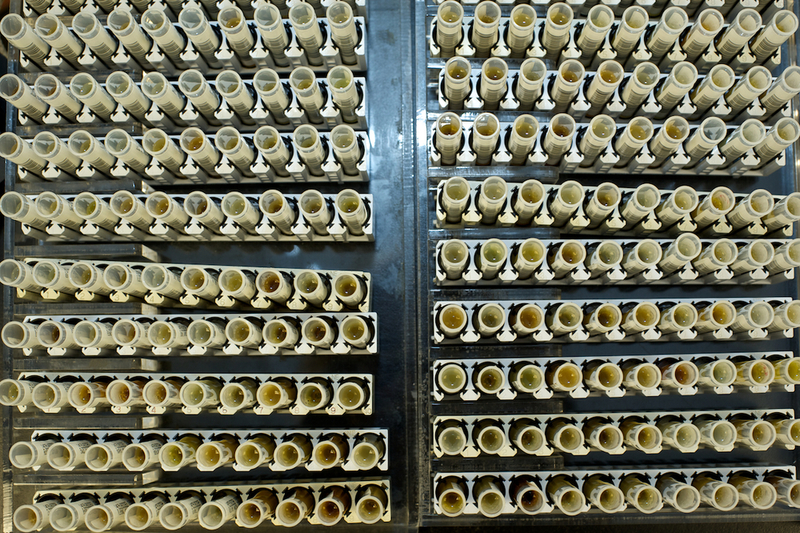 The shoot spanned twenty subjects serving a variety of rolls at this facility. Select images will be published in the print and digital customer communications. 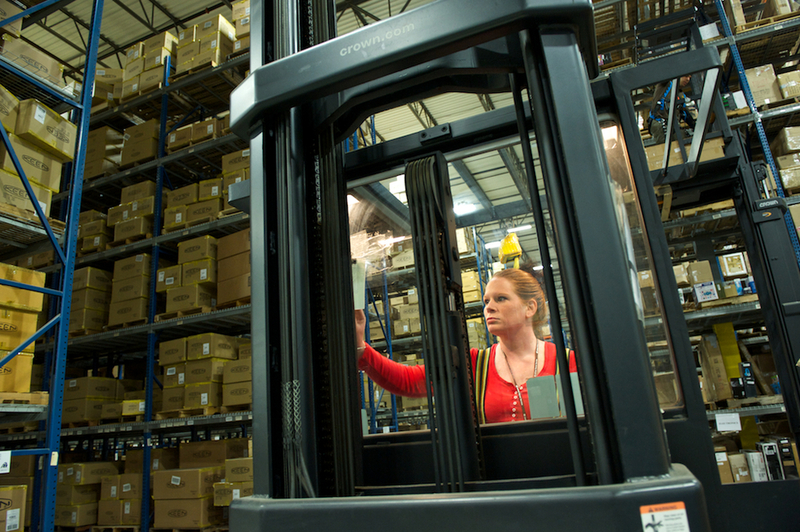 This project included three on-location shoots, two UPS customer locations and one UPS facility dedicated to Merck temperature-controlled packaging and logistics in metro-Atlanta, Georgia. 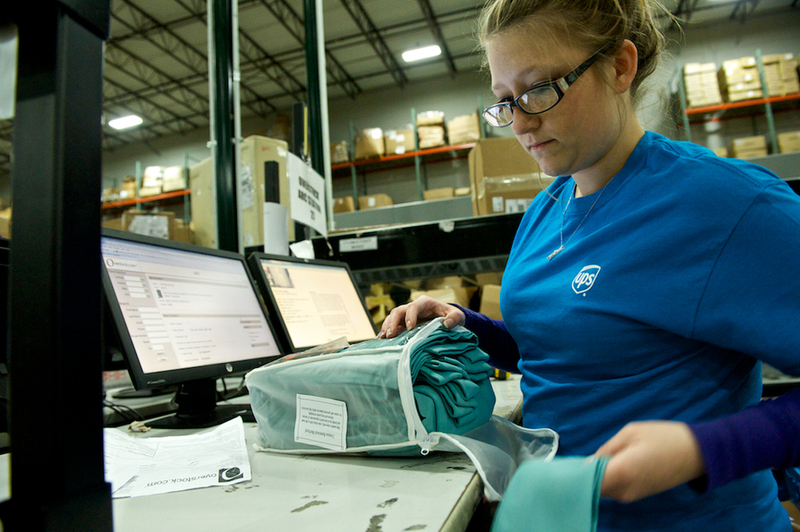 Select images were published in the print and digital Annual Healthcare Industry Report, and are currently being used in ongoing print and digital customer communications for the UPS Healthcare segment. 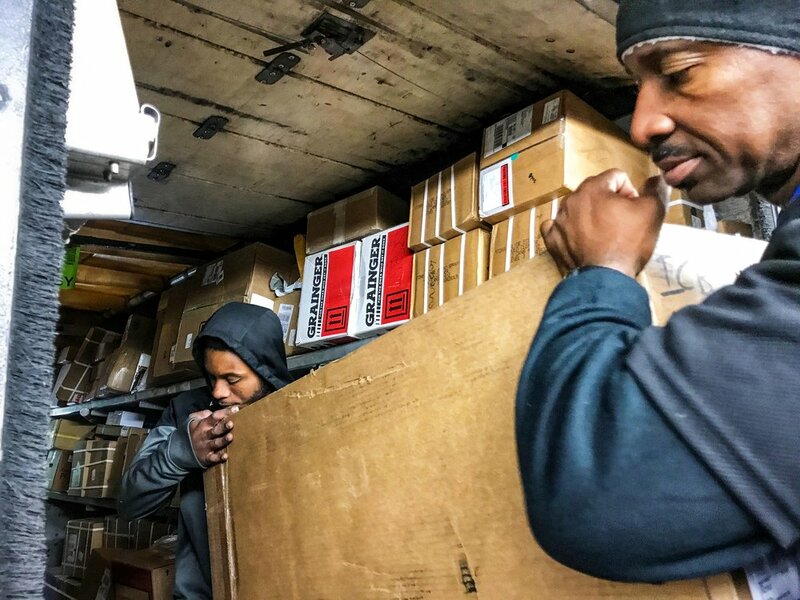 This project included three driver ride-along documentaries with seasoned UPS drivers in metro-Atlanta, Georgia. Select images and Stephanie's learnings from the documentary experience were shared throughout the company to exemplify a documentary approach for visual communications in support of the company's brand evolution.